Maytag's new TV campaign closes with the tagline "What's inside matters". That's not a bad mantra for hiring. Most hiring decisions (and most hiring mistakes) are the result of a misplaced focus on experience. Companies who consistently hire extraordinary people pay little attention to experience -- instead, they hire the person and teach the skills. Think about it. When was the last time someone failed because they didn't have the technical skills to do the job? Chances are they failed because they didn't have the work ethic, the self-esteem, the emotional intelligence or the drive and ambition the job required. These are rarely taught. What you want to be looking for in a candidate are things like drive, ambition, determination, focus, self-esteem and the personal discipline to succeed. Native intelligence and emotional intelligence wouldn't hurt, either. You can teach the rest. Of course, you do want people with the educational basics -- math, science, reading, spelling, etc. needed to learn the job skills. 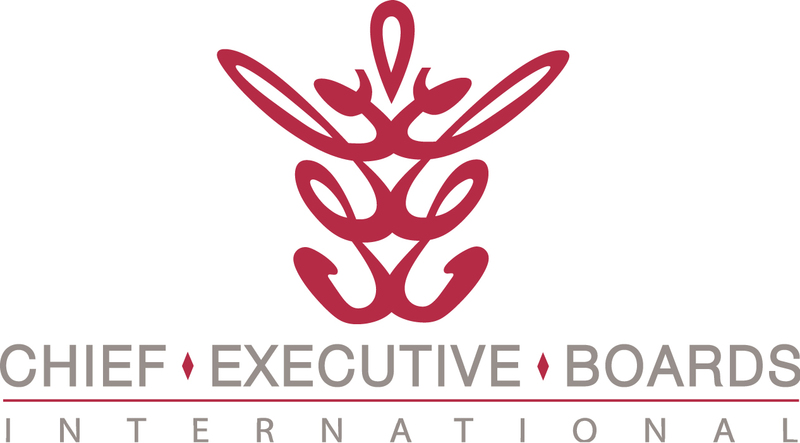 Chief Executive Boards International members report that, despite high unemployment statistics, there are precious few candidates out there that meet their hiring criteria. That being the case, "Hire the Person and Teach the Skills" is more important than ever. Many CEBI members go on to say that some their "all time best" hires are people either right out of school or with just a few years' experience. What's your track record with hiring for experience vs. hiring for raw talent?